Choose from the 5 colours available. 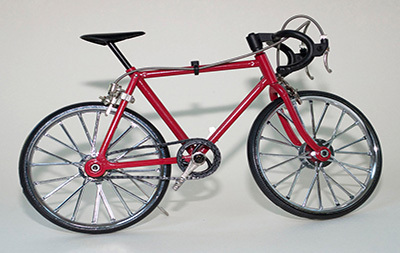 The perfect kit for anybody with a love for the good ol’ days of road cycling, the classic model kit uses chrome wheels to give a real sense of the old-fashioned, retro styling. With the range of different colours that the N+1 kits offer, you can recreate the look of a bike that you had back in the day, or create a design that will look great as part of a larger collection. The choice is entirely down to you. 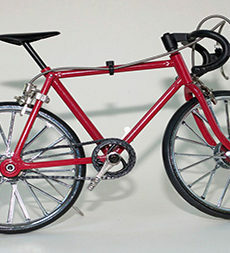 N+1 models such as the classic kits have picked up a lot of fans over the years by offering the fun of putting together a self-build model, without the stress that can come from trying to build an overly complex model – and the frustration when it looks nothing like the picture on the box! 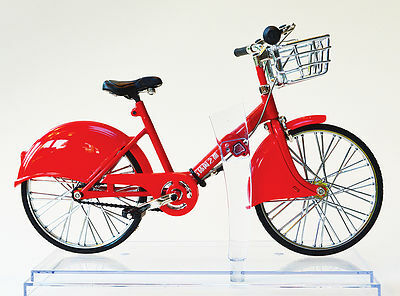 With the classic kit, and all of the other model bikes in this range, that never needs to be a concern: it is easy for anybody to build them to a professional standard in the comfort of their own home. 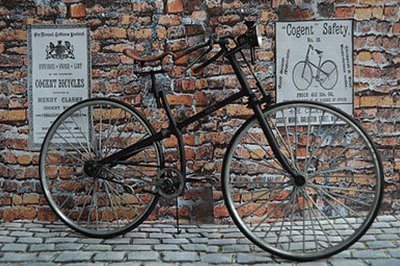 We really love the retro look of the classic kit, but if modern bikes are more your style then why not take a look at our range of other excellent models? From mountain bikes to bespoke options such as the stunning Olympic gold model, there really is a kit for every kind of enthusiast. 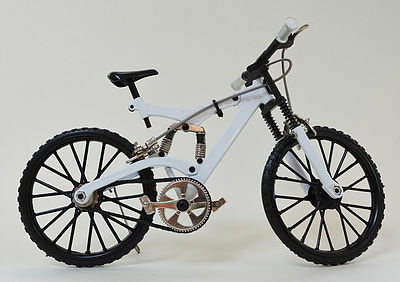 Using rubber tyres as well as die cast metal components, you can be sure that every bicycle model we offer uses high-quality parts to ensure both durability and aesthetic appeal. 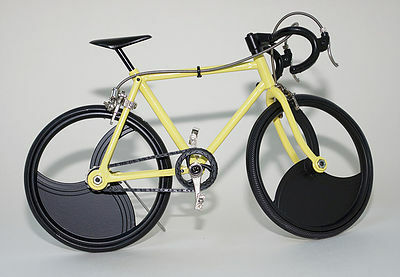 These products also make really popular gifts; as avid cyclists ourselves, we know that we’re a tricky group to buy for! In fact, part of the mission here at Target Velo is to help people find excellent presents for friends and family that will show how much you care. If you’re not sure how to choose the perfect gift, then you can always speak to one of our in-house cycling lovers; they’ll be sure to have some great tips and ideas. Feel free to contact our team to find out more: you can call 07973249715 or email us at targetvelo@aol.com. We’ll be more than happy to answer any questions that you may have.